To find out more, we spoke to WHO’s Carolyn Briody, who was instrumental in setting up the Surveillance System for Attacks on Health Care (SSA). The SSA collects data on attacks on health care wherever they occur in the world and monitors their impact on the affected population’s health, all using a standardized approach. 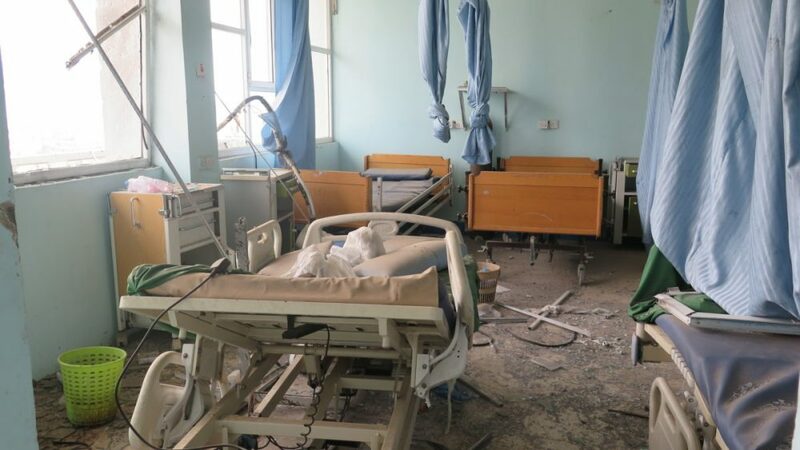 The WHO draws on such information to bolster the current advocacy campaign to end attacks on health care and raise awareness of the relevant rules of international humanitarian law. The ultimate goal is to galvanize action to safeguard health-care services. 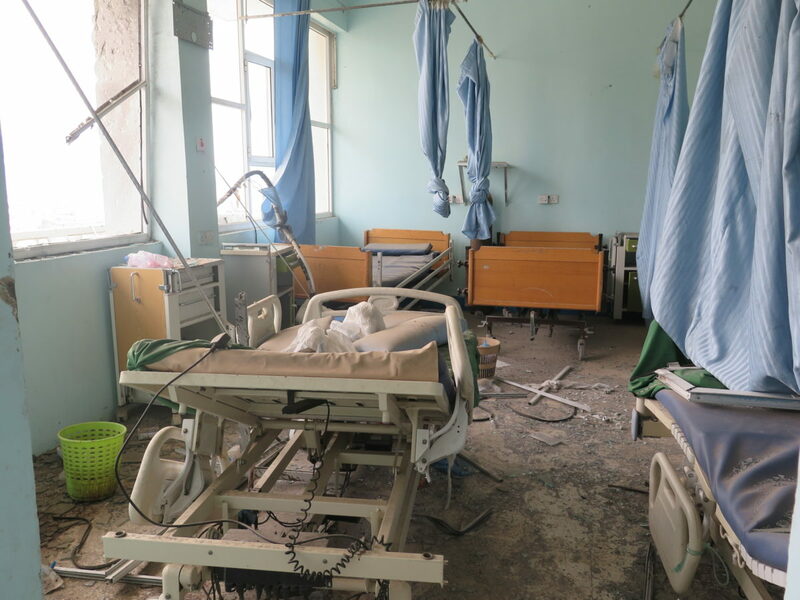 A few other organizations, such as the International Committee of the Red Cross (ICRC), Physicians for Human Rights and the Safeguarding Health in Conflict coalition, collect data on violence against health care. However, their methodologies differ slightly: each has its own definition of what constitutes an attack, so you can’t aggregate or compare the information by country. Until now, no global database existed using the same methods and methodology for each country, which is what the SSA does, so results are comparable. Moreover, it is often difficult, particularly in the heat of a crisis, to confirm the verity of a reported incident; if the criteria are too strict, some incidents, while potentially relevant, may be excluded. For the SSA, epidemiologists therefore developed a grading system with different levels of certainty. Instead of the binary “verified” or “not verified”, the SSA has four different levels for each report: (1) rumour, (2) possible, (3) probable and (4) confirmed. All reports graded “possible” and above are published on the “dashboard”. Grading is based on the number and reliability of the sources. For instance, an attack suffered or witnessed by a “partner organization”, i.e. an organization that is considered by the WHO country office to have reliable information will be graded 4, “confirmed”. We include the certainty level of each report on the dashboard. This process allows us to track many more incidents than previous such data-collection systems. Health Care in Danger is an initiative of the International Red Cross and Red Crescent Movement to make access to, and delivery of, health care safer in armed conflict or other emergencies. This initiative calls for the respect and protection of health care workers, facilities and vehicles and the implementation of a series of recommendations and practical measures to safeguard health care services and their humanitarian mission. This initiative is supported by a number of partners, individuals and organizations, members of the Health Care in Danger Community of Concern. This post was originally published by ICRC. Click here to read.